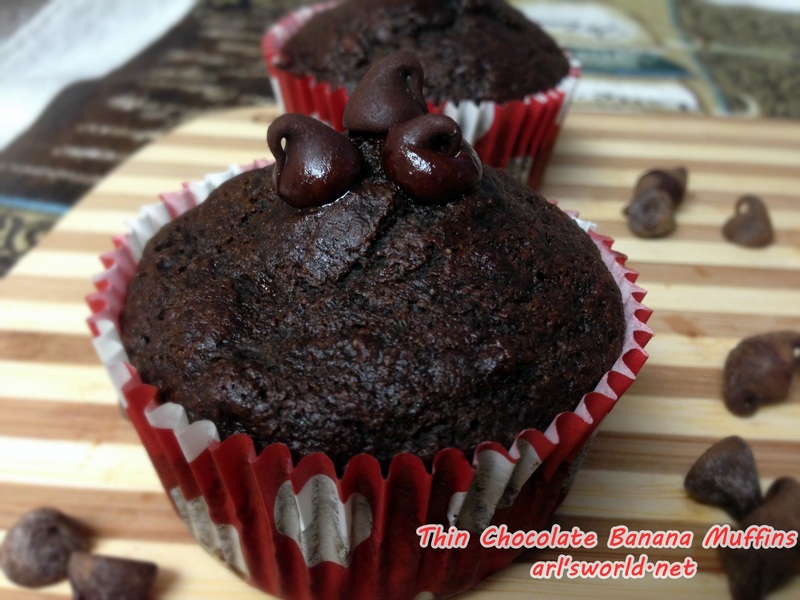 I love, love this healthier, yummy chocolate banana muffin recipe. I am baking more now than ever before and although I am having fun trying out and creating new recipes …my waistline is saying no, stop! You can not continue to bake and eat these delicious goodies. Well of course I am not going to stop baking and sampling, so that means I have to start being more creative and finding ways to make my favorites with healthier, weight conscious ingredients. 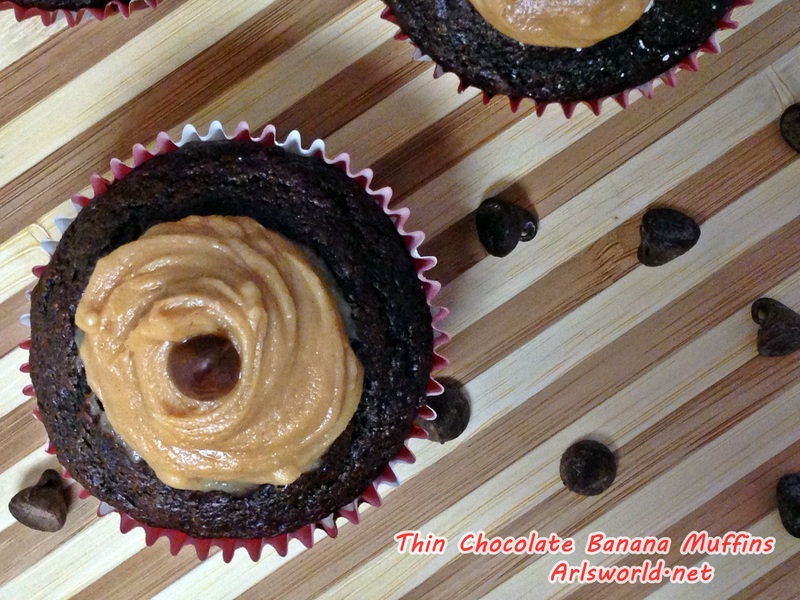 So today, for Fiesta Friday, I made these heavenly, delicious, moist chocolate banana muffins. The original recipe called for chocolate chips in the batter. But to make them healthier, I decided to omit the chocolate chips from the batter and add just a few to the top of some of the muffins. 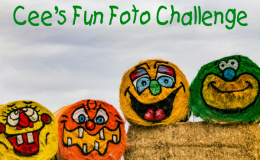 To see more great recipes and to join our Fiesta Friday link up party CLICK HERE! Preheat the oven to 375F degrees. Line a muffin tin with baking cups. Set aside.In a large bowl mash the bananas with a fork. Mash them very well – no big lumps. Stir in the sugar, egg, and applesauce. Sift the flour, cocoa powder, salt, baking soda and baking powder into the wet ingredients. Lightly mix to combine. The batter will be a little chunky. Do not overmix. 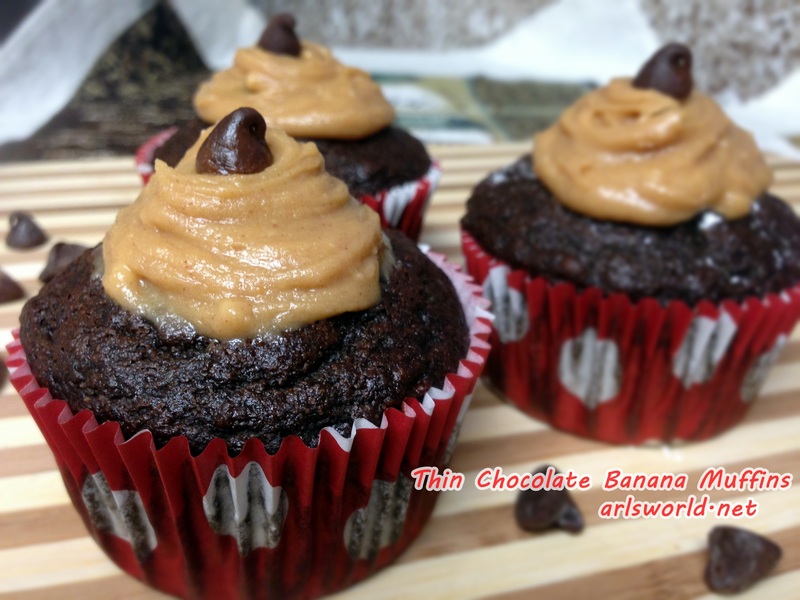 Top with a few chocolate chips or peanut butter frosting for a little extra sweet treat. Awesome Arl, awesome!!!! I love it!! Yummy looking cupcakes Arl 😀 Can I substitute apple sauce with butter? Thank you! Yes you can use butter instead. Delicious. I don’t think with a healthful recipe like this a little peanut butter and chocolate chip are going to do too much damage, as long as you can stop after 1. And I’d pass them around to all my guests! 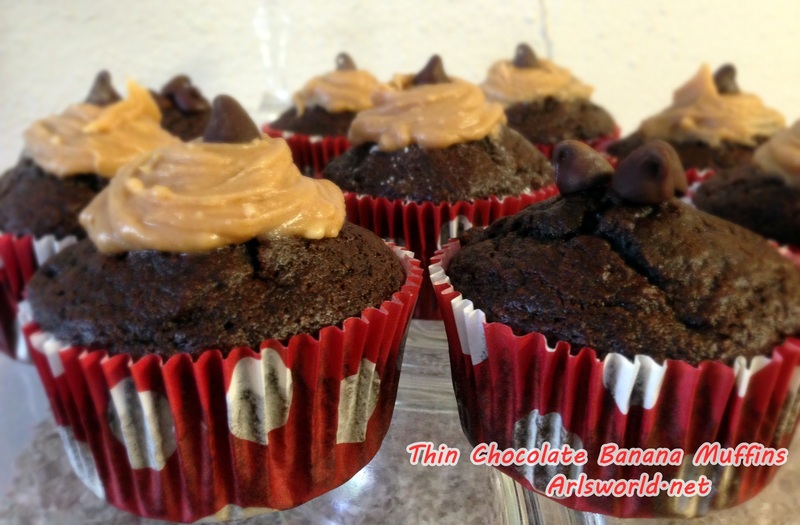 These look super yummy, and no guilt attached either!